w a l k i n g i n d r e a m s . . .
the following tracks are from the forthcoming unsong project ‘a blue rose for black bob’. all tracks are inspired by the work of david lynch; however, no Lynch films or soundtracks were sampled to make these recordings. 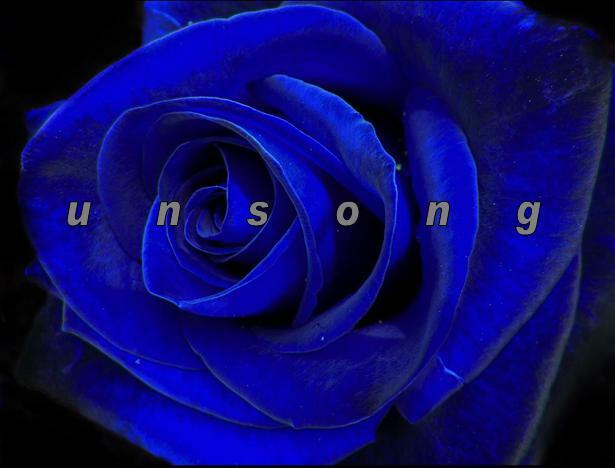 anyone familiar with previous unsong output (yeah, right) will notice a marked difference in the new material, a greater attention to rhythm, even musicality, as befits the remit of the project and inspiration for the pieces; however, as per usual, none of these tracks exhibit any conspicuous musical technique or talent. created for sale at, play at, and use in promotional material for, the double r club.